Midtown Pharmacy can provide Rx refill reminders when you need them! 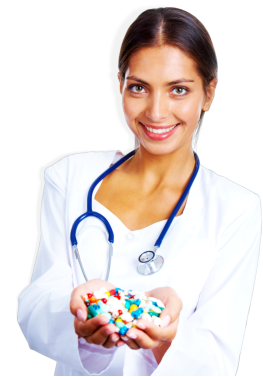 Choose Midtown Pharmacy to be your prescription medication supplier! It’s so easy to get your health care needs. Midtown Pharmacy will deliver them to you! Midtown Pharmacy is positively your friendly neighborhood community pharmacy! With our friendly pharmacists who will always greet you with a smile and will serve you efficiently, trusting us is definitely the right choice for you and your family. Other than that, we are also sure to offer you with nothing but the best quality pharmaceutical products and services – and what’s more is that we offer them all at competitive prices! So, make sure you come visit our pharmacy today or give us a call for any questions you might have. We welcome new customers anytime at Midtown Pharmacy Sign up here! Midtown Pharmacy will accept payments through private pay and insurance. Holiday's may effect our business hours.